Is Standardization Really a Best Practice? 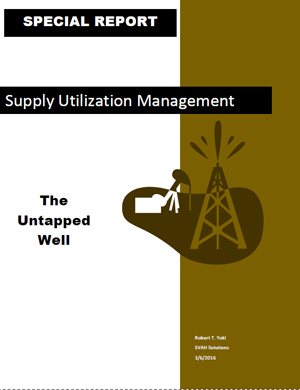 The conventional thinking in supply chain/value analysis circles is that standardization is one sure way to cut your supply costs, so you should follow this path every chance you get. Yet, we beg to differ with this so-called best practice because it has its limitations. Here are three reasons why it doesn’t always make sense. 1. 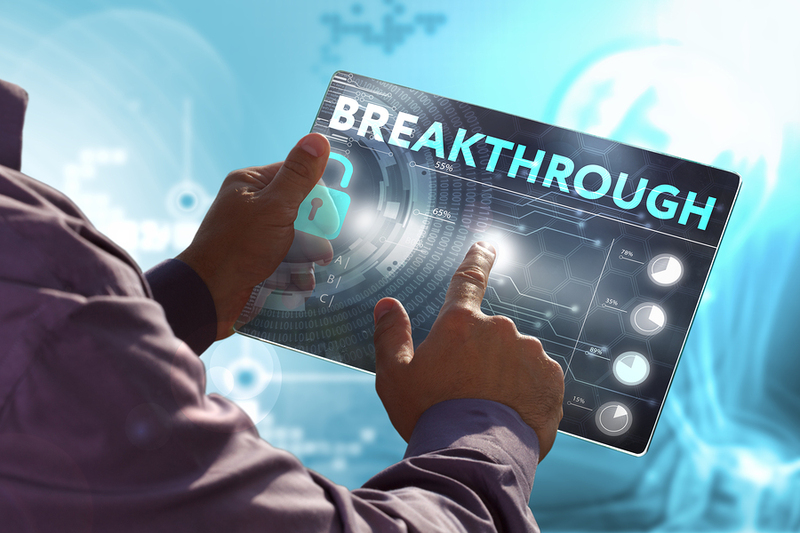 It doesn’t fit all of your customers’ functional requirements: All of your internal customers have exact functional requirements for their products, services, and technologies. This means some have higher requirements and some have lower requirements for every product, service, and technology they purchase. 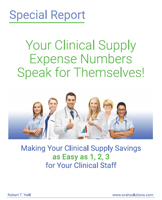 For instance, if you standardize on one catheter tray throughout your healthcare organization, we can promise you that you’re wasting money on some customers and saving money on others. The problem is, unless you survey all catheter tray customers up front, before you buy, on their exact catheter tray requirements, you will never know how much you are losing or saving by standardizing on one product. 2. Only to conform to a new or renewal group purchasing contract: Your GPOs are always sending your hospital, system, or IDN new or renewal contracts, but there is one drawback; you must standardize on the product, service, or technology being offered to save money. Our recommendation is to avoid this scenario whenever possible, since it can become a trap. Instead, it would be much better for you to standardize on a manufacturer’s product line (catheters trays, dressing trays, bath kits, etc.) as opposed to standardizing on one product, service, or technology. This way, you can meet all your customers’ requirements and save money! 3. It’s not going to reduce your overall cost of goods sold: I can’t tell you how many times we have heard a new product, service, or technology contract will save money, say on pacemakers, but will require standardizing on one vs. the four you are buying now. The catch is that your health organization has a lower average cost per pacemaker than your peers already. So, why create a big change with your clinicians for change sake alone? My point with this discussion is that customization is the proper choice in most standardization decisions you will be making, since “no one size fits all” customers’ requirements. If you try to make it fit through standardization you will not only have unhappy customers, but won’t save what you projected because your customers will buy off contract to meet their functionality. This isn‘t a theory, but a fact!